May 26 Mill City Farmers Market Herb Gift for Renewing Friends of the Market! - Mill City Farmers Market 2018 - Minneapolis Riverfront Neighborhoods. The Mill City Farmers Market thanks everyone who is a Friend of the Market, and in appreciation they are offering a potted herb when you renew for 2018. Friends of the Market make it possible for the Market's Charitable Fund to expand our educational and food access programs, increase grants to local farmers and food makers and do so much more. 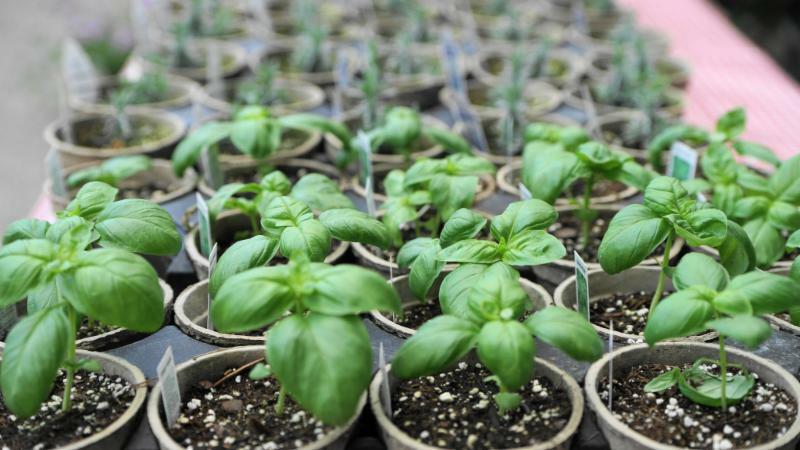 Stop by the green Mill City Farmers Market tent on the plaza (by Spoonriver Restaurant) to learn more, renew for 2018, and pick out a potted herb of your choice from our farmers! You can also renew online. If you've already renewed for the year, simply stop by with your 2018 key chain and pick out your plant!